Constant Innovation for latest technoloy practices. Help clients in understanding technology and systems. Multi Platform Solutions with constant updates. Developing by keeping long term objective in sight. To Maximise your revenue User/Data Analysis systems in place. 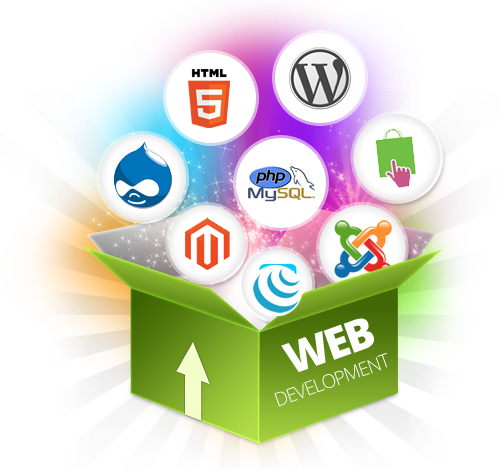 With years of success and a proven methodology in custom website development, KenWebSoft offers definitive solutions to a wide array of web development services. We offer customer e-commerce solutions and ecommerce web applications. Customise Features like chat, ratings, blog, forums etc. We specialise in providing website maintenance, bug fixing, support and website upgrades. We use latest HTML5 for construction of rich userfriendly web applications.